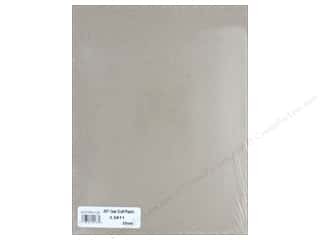 Grafix Clear Craft Plastic 8 1/2 x 11 in. .007 25 pc. 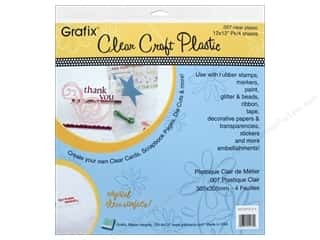 Grafix Clear Craft Plastic 12 x 12 in. .007 4 pc.